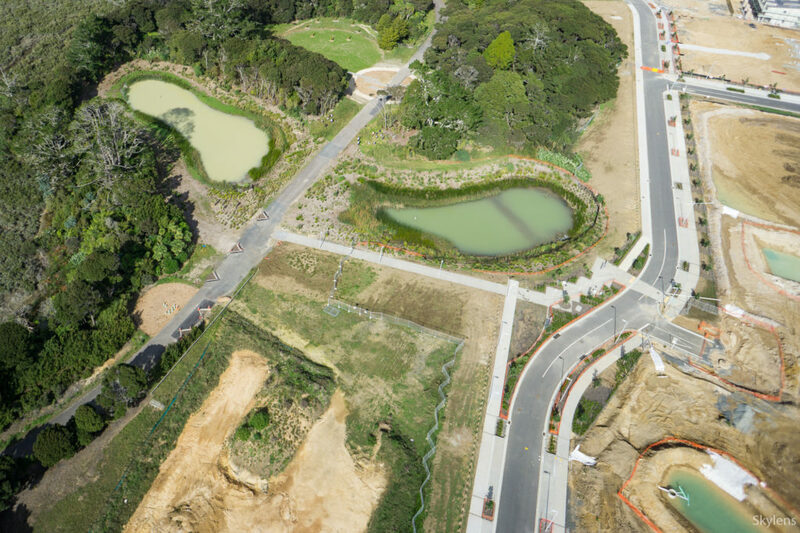 RCP coordinated and managed the master planning for this project and continue to provide comprehensive land development management and coordination services to the project to support the delivery of this 20 hectare development. 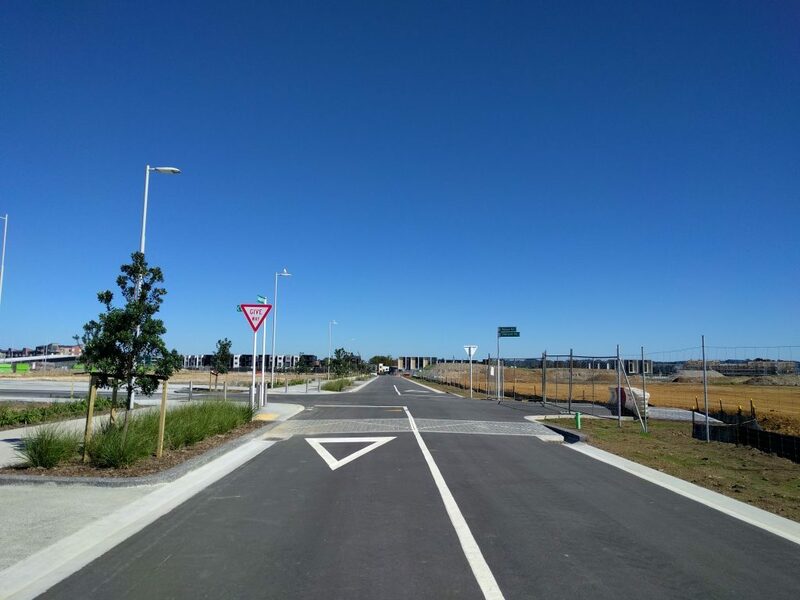 The development of this greenfield site is now well underway with RCP managing the delivery of the key roads and supporting infrastructure such as utilities and stormwater ponds. 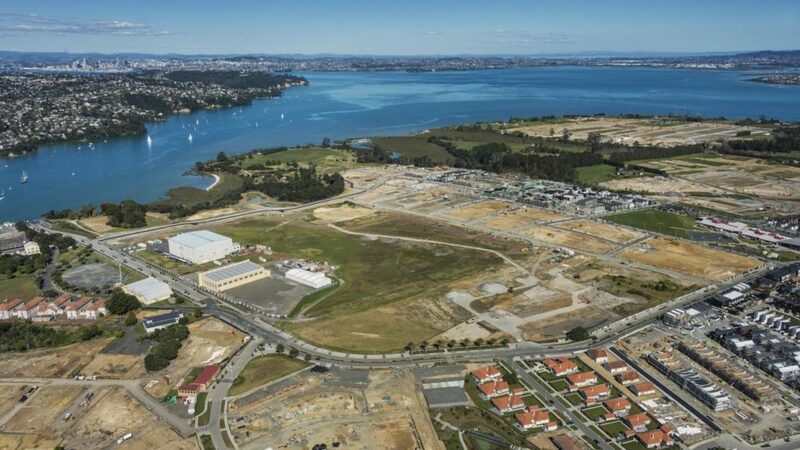 This has included assisting in the administration of Infrastructure Funding Agreements between Auckland Council and Hobsonville Land Company. 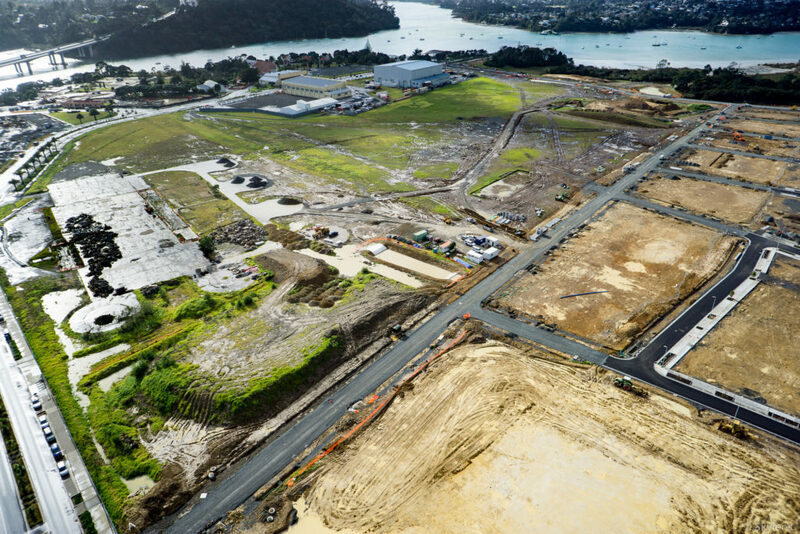 RCP continue to coordinate and undertake the management of multiple aspects of this complex project, including the design, programme, consenting, site logistics, stakeholder engagement, procurement and contract administration components as well as the delivery and construction of key infrastructure. 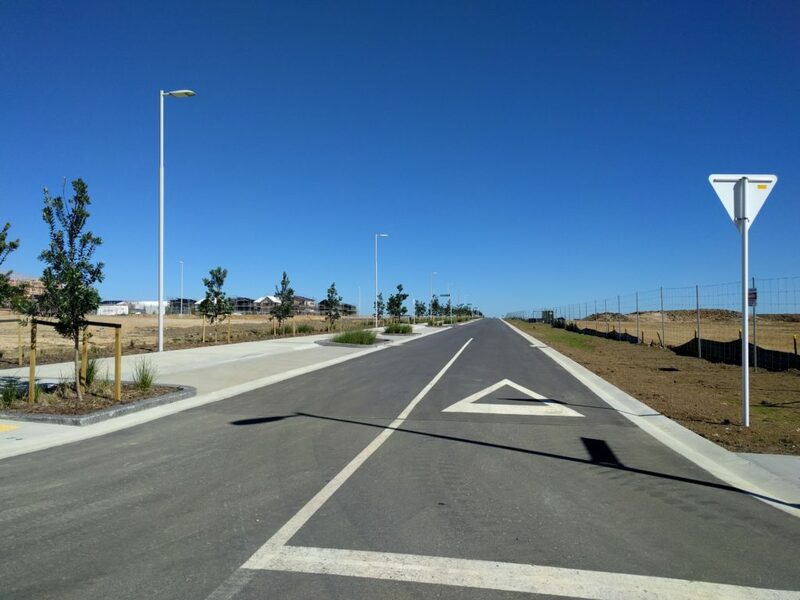 We have also acted in the capacity of Engineer to the Contract for the numerous contracts let in delivering these works.